Tesla CEO Elon Musk's counsel claimed the SEC has 'no basis to issue contempt sanctions against him' in a filing Monday, adding cited First Amendment concerns. But some lawyers said Musk's second round of incorrect, Tesla-focused tweets didn't meet the 'low bar' the SEC agreement set. 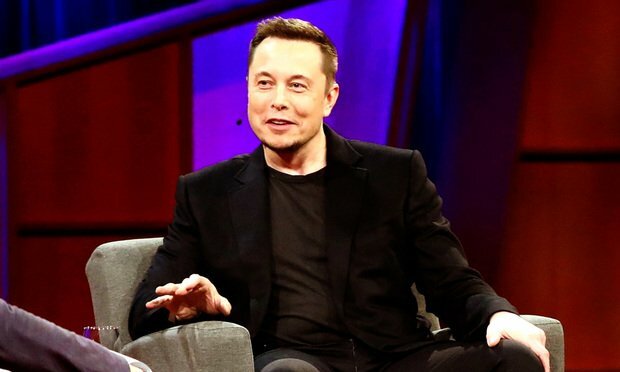 In the latest episode of Elon Musk’s battle with the U.S. Securities and Exchange Commission, the Tesla chief executive officer’s lawyers said the agency has no basis for contempt sanctions against him. This article surveys the current legislative proposals and, based on this review, provides in-house counsel with an outline of the most likely contours for any eventual data privacy and cyber security legislation affecting businesses. Legal operations managers optimize the larger legal supply chain matching up a portfolio of supply to the company’s portfolio of legal needs to meet strategic business objectives. The conclusion of the “transitional period” for New York’s cybersecurity regulation marks the beginning, rather than the end, of an organization’s compliance efforts.